At Integrated Barcoding, we pride ourselves on recommending the highest quality hardware. That is why we partner with the best hardware vendors in the industry to help provide unique solutions to solve your specific needs. Because each situation is unique, we work with the leaders in data capture hardware solutions to provide our customers with the options that they need. From freezer rated mobile devices, to portable printers in a retail store. We will provide you with the right choices to work with your QuikTrac software. 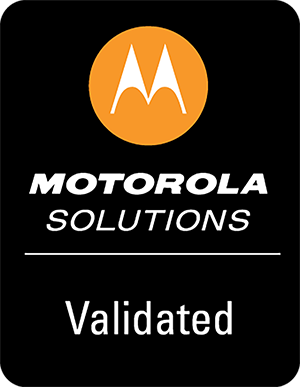 Integrated Barcoding QuikTrac software has been put through rigorous Motorola Validation testing. This certifies that our software has meet their stringent guidelines as a software solution that integrates with multiple hardware platforms for performance and reliability.